Jack was born in 1904 in Oregon and came to Skagway around 1929 and worked for White Pass as a boilermaker. He was Mayor of Skagway during World War two. 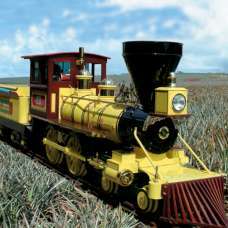 If you have ever visited Oahu, Hawaii and gone to the Dole plantation which is about half way between Honolulu and North Shore, they have a very cute tourist train called the Pineapple Express. It has rails about 24 inches apart. Jack Hoyt built this little tourist railroad in 1969. I don’t know how much of the original train that he built is still running, but it is a favorite tourist attraction still. Edward J. Shaw was born in 1859 in Massachusetts. 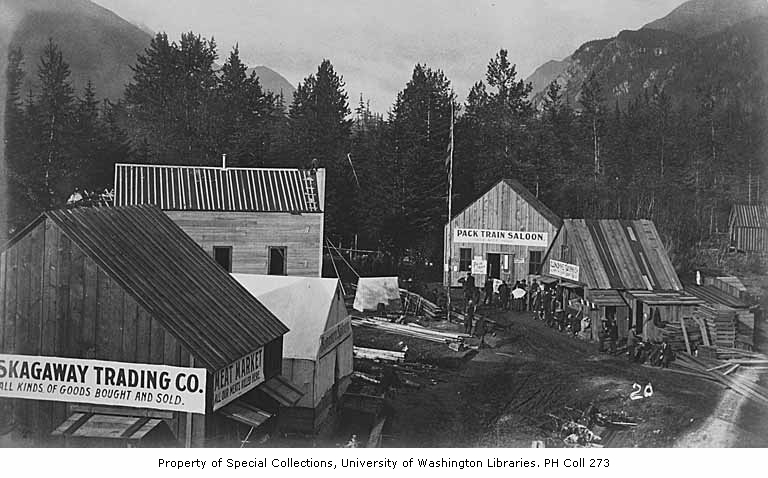 He arrived in Skagway early in the century and first worked on Moore’s Wharf and as a bookkeeper. He also worked as a gardener and for the Alaska Steamship Company as an agent. 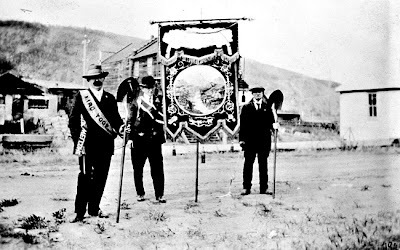 He was a member of the Arctic Brotherhood and was on City Council from 1903-1906. 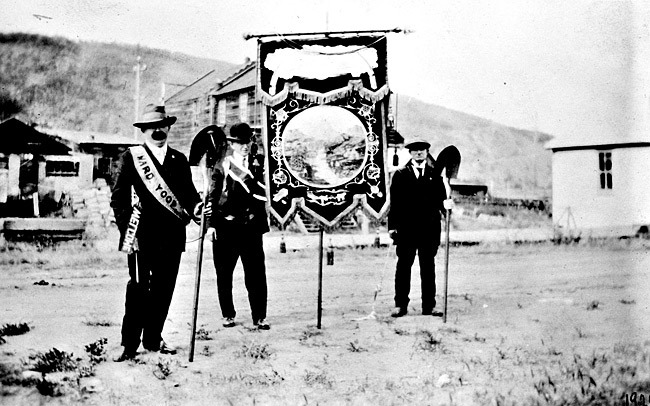 He was a U.S. Commissioner in 1906 as seen above, he is the one standing to the far right. 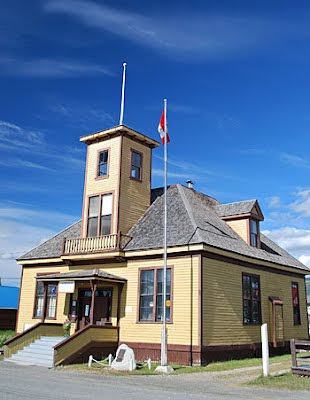 By 1906 he served as Skagway Mayor and as City Manager. By 1920 he was married to Marian, but I could find no record of them after the 1920 census. Ezra T. Pope was born on March 2, 1868 in Sandwich, Massachusetts. He went to Amherst College from 1886-1889. He then worked for the Northern Pacific Railroad from 1890 to 1894 and then became Superintendent of the Northern Pacific wharves in Seattle until 1898 when the gold rush started and he moved north. He became General Agent for the Washington-Alaska Steam Ship Company and Treasurer for the Southeastern Alaska Fish Company. 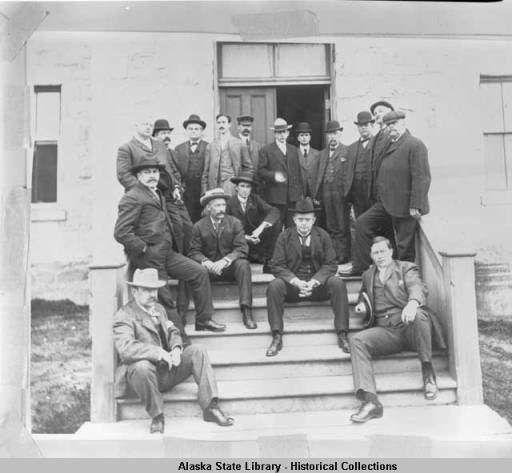 He was purser on the City of Seattle with Hunter as captain and he was also one of the original members of the Arctic Brotherhood and a City Councilman here in Skagway in 1901. His wife Lona Henrietta and sons Ezra Jr. and Augustus must have also been here. They all moved back to Seattle where Ezra and Lona passed away in 1948 and 1920 respectively. The photo above is definitely on Broadway and may be Ezra. 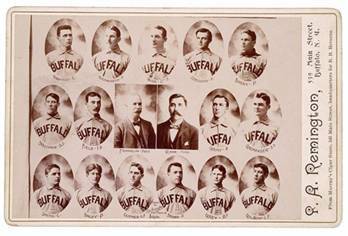 It is a snapshot from Ancestry. Happy Birthday to Harry Ask, born on May 8, 1894 in Washington. His family moved to Skagway and arrived in February 1898. His father Charles, a Norwegian by birth worked as a clerk and bookkeeper for Kalen and then opened his own store, Ask and Sons General Merchandise. Harry married Irma Williams in Seattle in 1928 and then returned to Skagway and opened his own grocery store in 1929 and was a City Councilman in 1934. The family moved to Washington, and return to Skagway occasionally to visit. 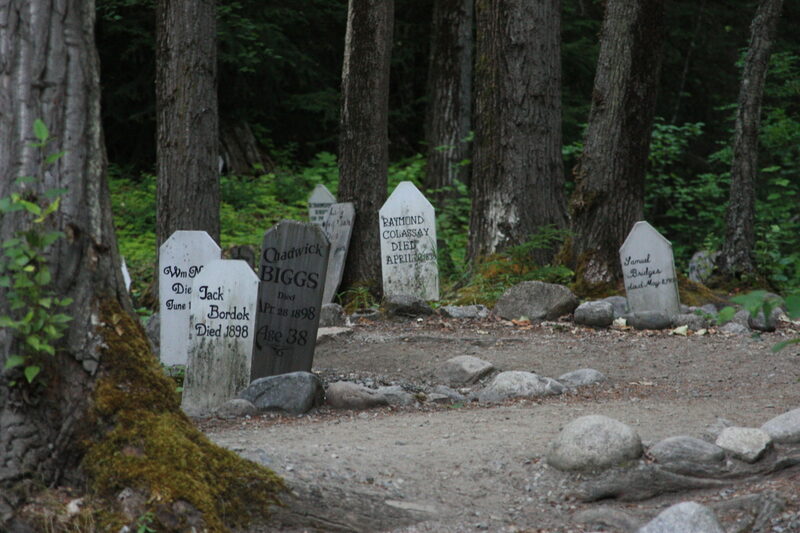 Charles Ask, the grandson will be arriving tomorrow here for the Skagway Reunion. This reunion of “old-timers” from Skagway usually meet in Seattle, so it will be a real treat to have them all here this weekend.